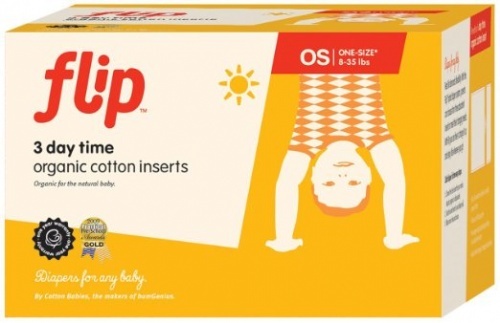 The Flip™ Hybrid Nappy System allows parents to use the same one-size diaper cover with the flexibility of three different insert options to meet their changing needs. Change it up and enjoy life wherever you go with Flip! Delighted with these daytime inserts, they make such a difference!